White and gray marble mosaic with white marble countertop. White and gray mosaic mix with quartz kitchen countertop. 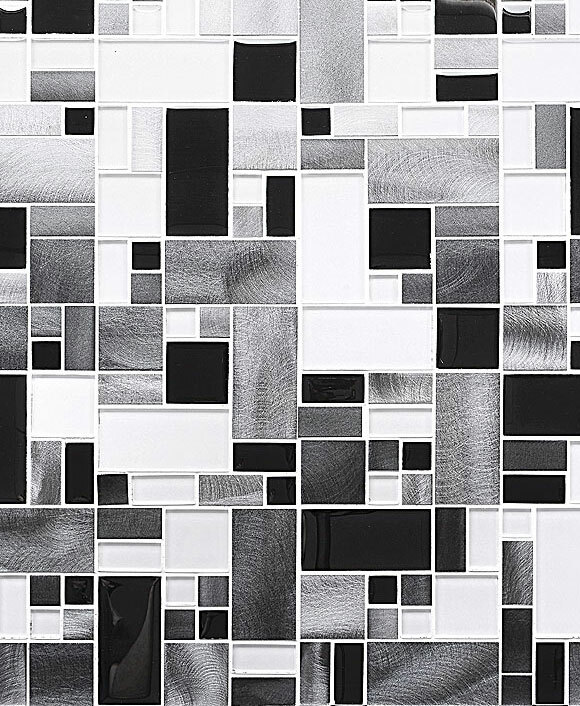 Get more ideas about white backsplash tiles. Gray and white marble mosaic, its water jet cut custom design mosaic pattern. White and gray marble mosaic with white kitchen cabinet, gray travertine kitchen floor. Its a elegant white subway tile backsplash. This entry was posted in GRAY, MARBLE, MOSAIC, TUMBLED HONED, WHITE. Bookmark the permalink.